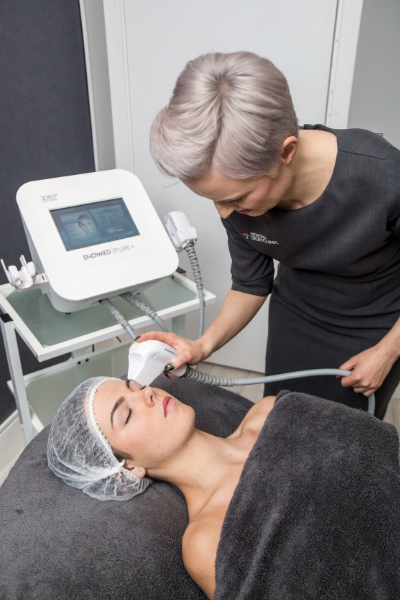 EndyMed GLOW Tightening & Lifting uses state-of-the-art technology, 3DEEP Skin Science, to deliver controlled, focused radiofrequency deep into your skin, which gently generates the optimum level of heat to stimulate your skin cells. Stimulating the cells in this way encourages new collagen to be produced. 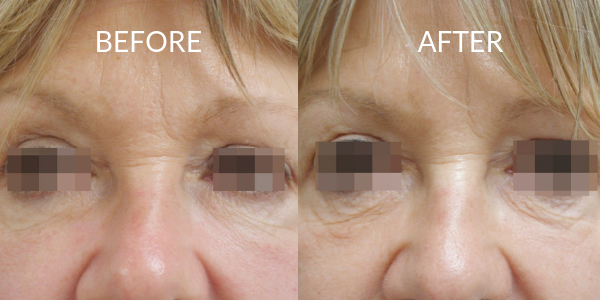 This in turn improves the underlying structures of your skin, causing it to tighten and lift. Collagen takes time to regenerate and form, and because youʼre stimulating your skin naturally, you wonʼt see the full effects of the treatment until three months or more after your course. You will however, see short-term results after each treatment as your collagen contracts, so youʼll get a sneak-preview of whatʼs to come! The treatment is ideal for lax skin in cheek, jowl and neck areas as well as around the eye. Itʼs great for all skin tones, has an excellent safety profile and produces fantastic results without any pain or downtime… it almost sounds too good to be true, but rest assured we have the clinical data to prove it!